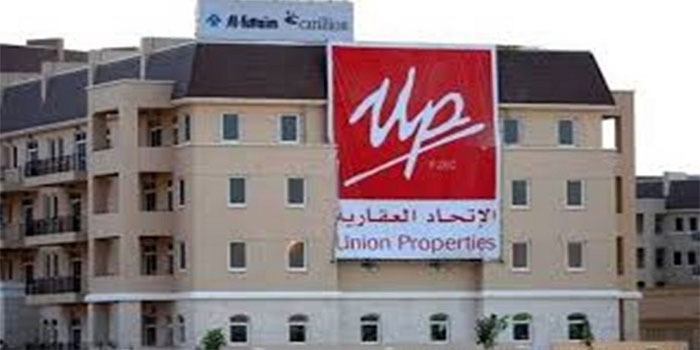 Dubai-based developer Union Properties has reported a profit of Dh24.7 million ($6.7 million) attributable to shareholders for the second quarter compared to a loss of Dh2.29 billion for the same period last year. Announcing the results for the six-month period, Union Properties said profit for the first half of 2018 stood at Dh207 million compared to a loss of Dh2.24 billion last year. However, its quarter-on-quarter profit plunged to over 86 per cent. In line with its strategy to further diversify operations and revenue sources, Union Properties had last year established two fully-owned subsidiary companies – Union Malls, which offers retail and leisure options in Union Properties developments, and Al Etihad Hotel Management, which develops and manages luxury hotels and furnished residences in Dubai. It had also set up a new investment arm, UPP Capital Investment, which comes within the framework of the real estate group’s diversification strategy.